Calling it Beidou, China's own $9 billion navigation system which is considered as an alternative to American-ran Global Positioning System (originally Navstar GPS) which is also known as the GPS and controlled by the U.S. Air Force. 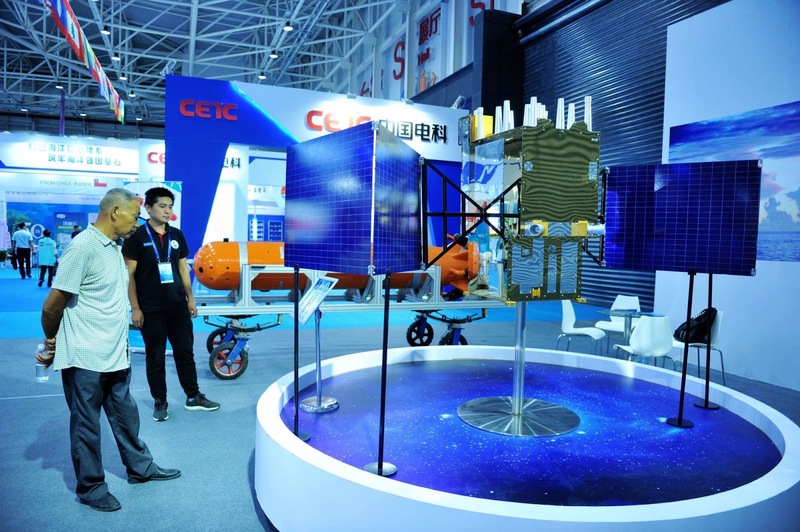 Beidou, named after the Chinese word for the Big Dipper star pattern, currently serves China and neighboring countries, but the plan is to take the system global by 2020. All smartphones, cars and planes made in China will need to be compatible with the new system. According to a new report from Bloomberg, Beidou is more accurate than the American's satellite. Assembly of the new constellation is approaching critical mass after the launch of at least 18 satellites this year, including three this month. On November 19, China launched two more Beidou machines, increasing the number in operation to more than 40. China plans to add 11 more by 2020. The Beidou system currently enjoys support from Tencent-backed maps maker NavInfo, which has pledged to kick off mass production of Beidou-linked chips by 2020 that will be delivered to the electric car maker Tesla and Germany’s car maker BMW. Qualcomm is already supporting Beidou services, as do handsets from the likes of Samsung and Huawei. Moreover, the Chinese government will require airlines flying in the country to have the Beidou system on board. As evidenced by Apple’s tech specs webpages, the current iPhones and cellular iPads (as well as older models) feature support for Assisted GPS, GLONASS, Galileo and QZSS.